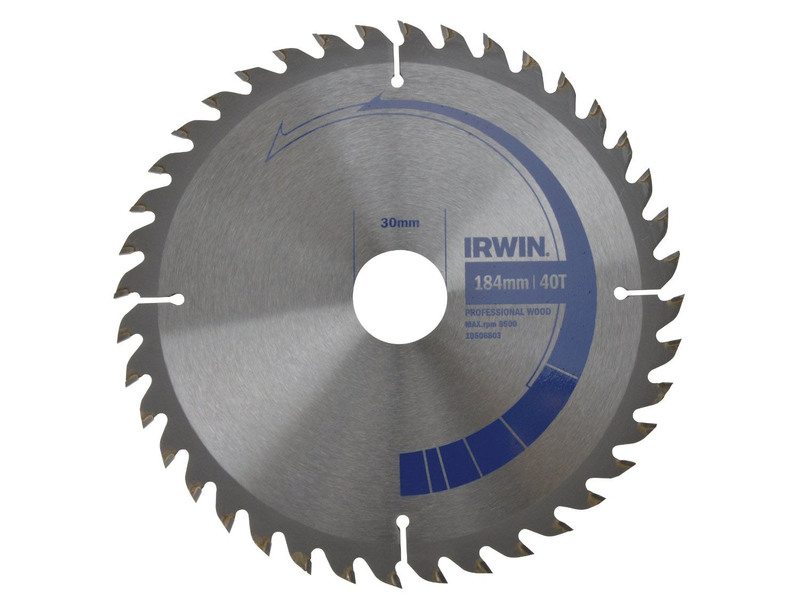 Irwin Sabre Saw Blades 110R 300mm Metal & Wood offer superior construction and design making them faster cutting and longer lasting. 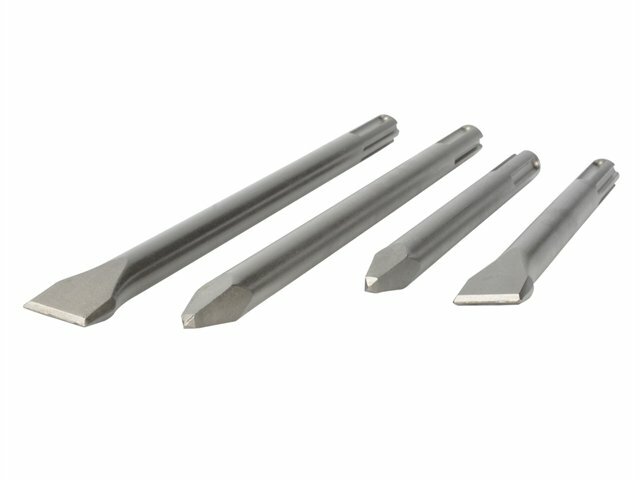 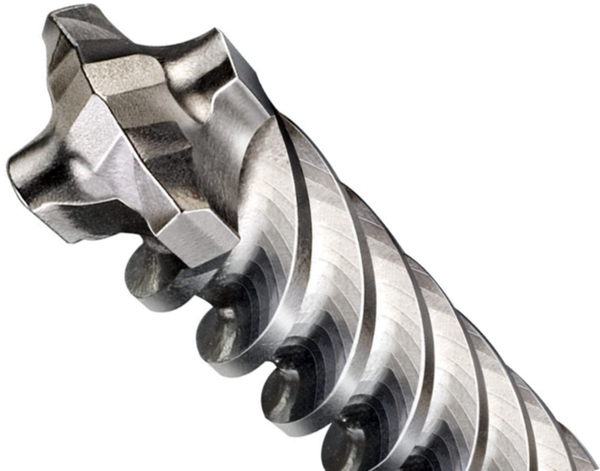 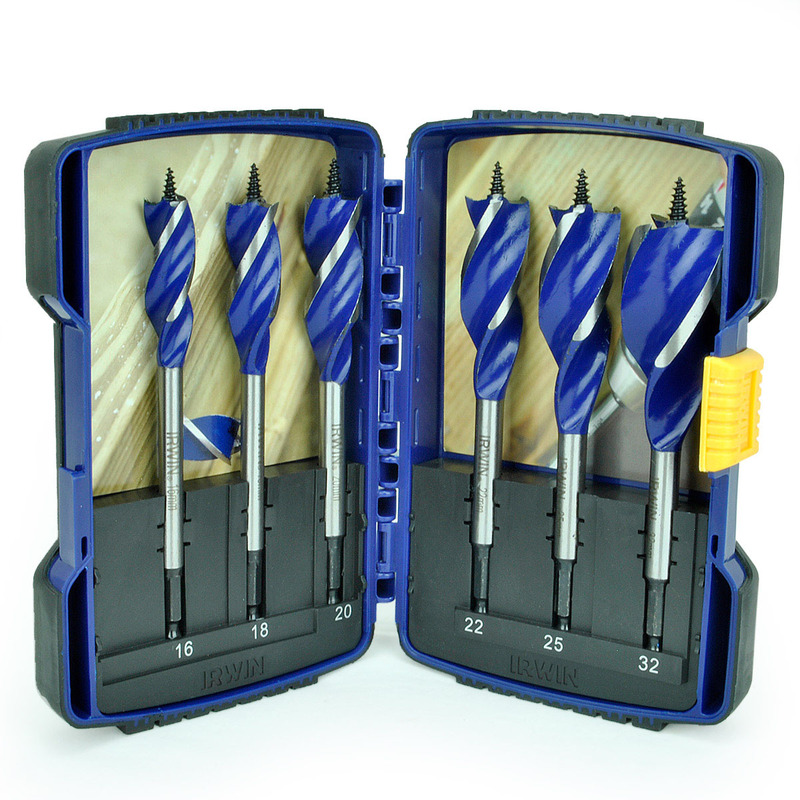 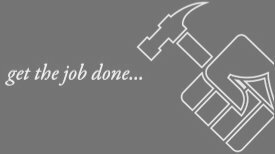 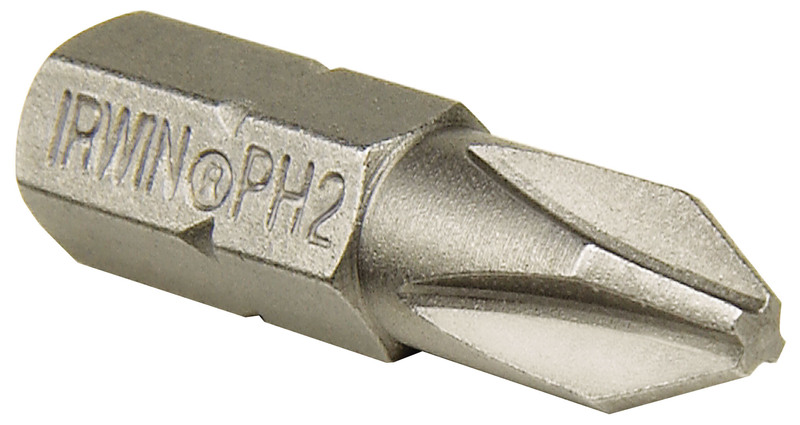 Suitable for use with materials 3.2 mm (1/8 inch) and thicker. 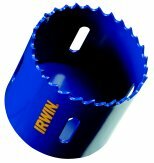 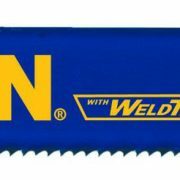 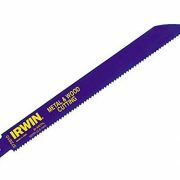 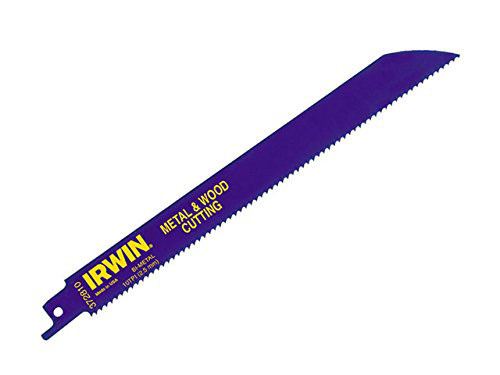 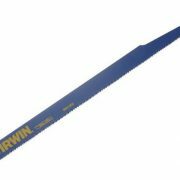 Irwin Sabre Saw Blades 110R 300mm Metal & Wood Cutting Pack of 5.